Is the KNAUS™ packaging recyclable? KNAUS™ bottles and branded sleeves are recyclable. We recommend you separate the sleeve from the bottle, by tearing along the perforation. Please ensure there is no product remaining in the bottle before de-sleeving. Knaus triggers and caps are not currently recycled, though we are currently working on a sustainable solution to this. Our Knaus™ bottles are made from HDPE plastic. Is KNAUS™ made in the UK? KNAUS™ Technology Cleaners are manufactured and packaged in Hadleigh, Suffolk. Our brand-new facility harvests rainwater and is state-of-the-art in its low energy use. Is KNAUS™ a UK brand? KNAUS™ is owned by Challs International Ltd, a family-run private UK business specialising in changing the way we all clean. Challs is based in Hadleigh, Suffolk. Are KNAUS™ cleaners suitable for all appliances? It’s always best to check the manufacturers’ guidelines, but KNAUS™ products are specially formulated to be used on most appliances in the home. My dishes come out dirty all the time, do I need a new washer? There could be several reasons why effectiveness has fallen, even in new machines. Check manufactures’ guidelines for best practices, don’t over-fill your machine, make sure the temperature and cycle time is appropriate, and rinse heavily stained crockery before placing in your machine. Many machines have a rinse aid drawer, keeping this topped up can positively influence the end results. Dishwashers need cleaning too and a simple cleaning regime using KNAUS™ Washing Machine and Dishwasher Cleaner can help improve performance and cleanliness of cutlery and dishes. So I’ve bought a Washing Machine Cleaner and a Washing Machine Descaler, which do I use first? We’d recommend using the descaler first, running the appropriate cycle and then the cleaner on your appliance. What if KNAUS™ products are ever swallowed? Immediately call a poison centre or doctor if any of the KNAUS™ products are swallowed. Have the product container or label at hand. Always keep all our products out of the reach of children. Can KNAUS™ remove residues from the drawer in my washing machine? Yes. The residue that you see in the drawer of your washing machine can easily be removed by KNAUS™ Washing Machine & Dishwasher Cleaner. Simply make a solution using 1/3 of a bottle and 1 litre of warm water. Soak the drawer in solution for 30 minutes and rinse thoroughly. We recommend that you do this every 3 months or 40 washes to keep your washing machine clean and smelling fresh. How can I clean my washing machine door? Simply sprinkle some granules of KNAUS™ Washing Machine & Dishwasher Cleaner onto a damp cloth or sponge and wipe around the door including the rubber seal. How can I reduce the environmental impact of servicing my appliances? If you have an appliance with a “super quick” function, use it at a normal wash temperature for dishwasher & washing machine cleaning & descaling, it will save water, energy and time and KNAUS™ formulas work just as well. 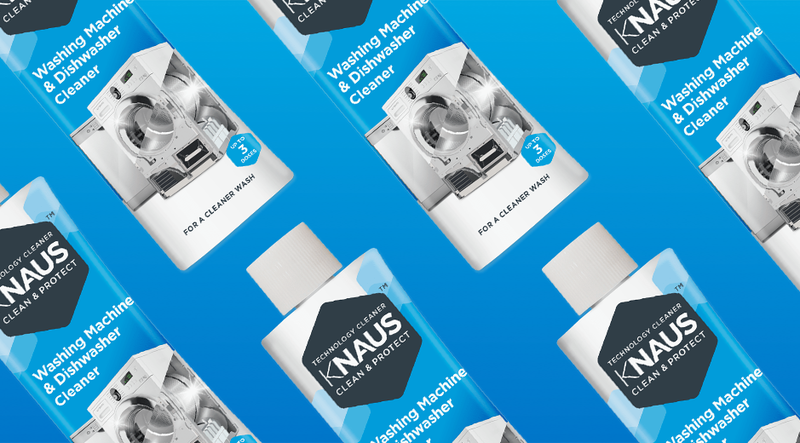 KNAUS™ Washing Machine & Dishwasher Cleaner (3 doses) can deep clean both appliances, with an extra dose spare for washing machine door and drawer cleaning. – Always follow the garment’s wash care label. – Empty the pockets, fluff, hair, dirt and lint can reduce machine effectiveness. – Try to avoid over-filling the machine as it reduces the effectiveness of the wash and can cause over creasing, you might even get dirtier washing. – Always follow the manufacturer’s instructions for the laundry detergent and your washing machine. – Always remove your wash load as soon as the cycle has finished, it’ll help laundry smell fresher and reduce liquids and therefore germs in the drum. KNAUS™ bottles and branded sleeves are recyclable. We recommend you separate the sleeve from the bottle, by tearing along the perforation. Please ensure there is no product remaining in the bottle before de-sleeving. KNAUS™ triggers and caps are not currently recycled, though we are currently working on a sustainable solution to this. Our KNAUS™ bottles are made from HDPE plastic. Which KNAUS™ products are fragranced? 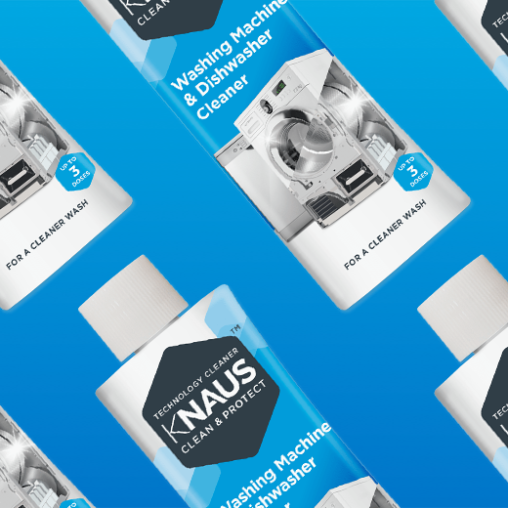 KNAUS™ Microwave & Oven Cleaners and our Stainless Steel Intensive Cleaner cream are lightly fragranced with vanilla to help eliminate odour and leave your appliances smelling fresh, inside and out. Knaus™ Multi-Surface Clean & Shine is fragranced with a floral burst of freshness, for everyday worktop and appliance cleaning. 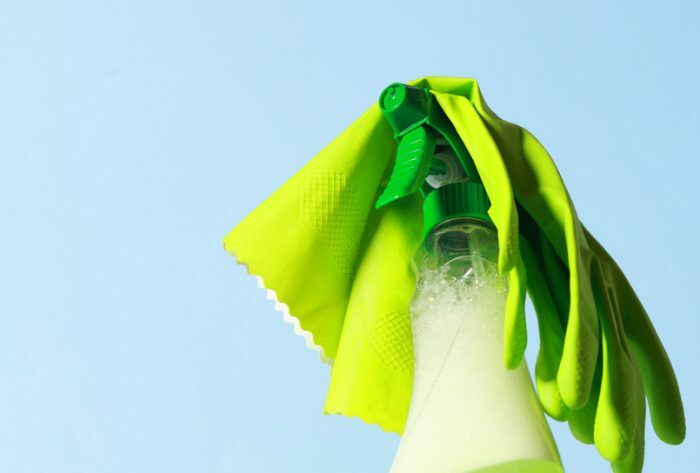 Due to the nature of some of our appliance descalers & cleaners, fragrance is not used on products where they may impart a smell on consumable liquids. 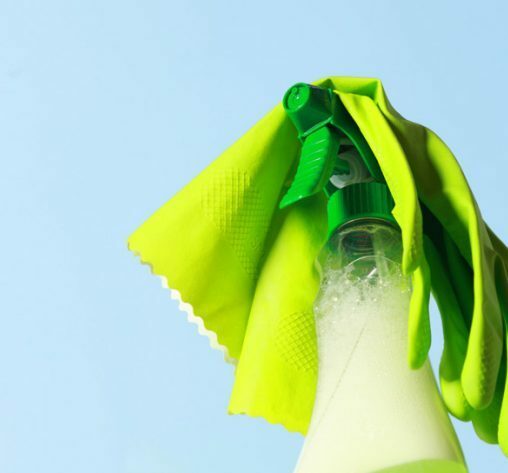 Due to the nature of some of our appliance descalers & cleaners, fragrance is not used on products where they may impart a smell on consumable liquids. Can you clean a moka pot stove-top coffee maker with KNAUS™? Of course, dismantle (including the gasket) and leave the parts submerged in a solution of 50ml of KNAUS™ Coffee machine cleaner and 1 litre of warm water for 30 minutes before rinsing thoroughly. 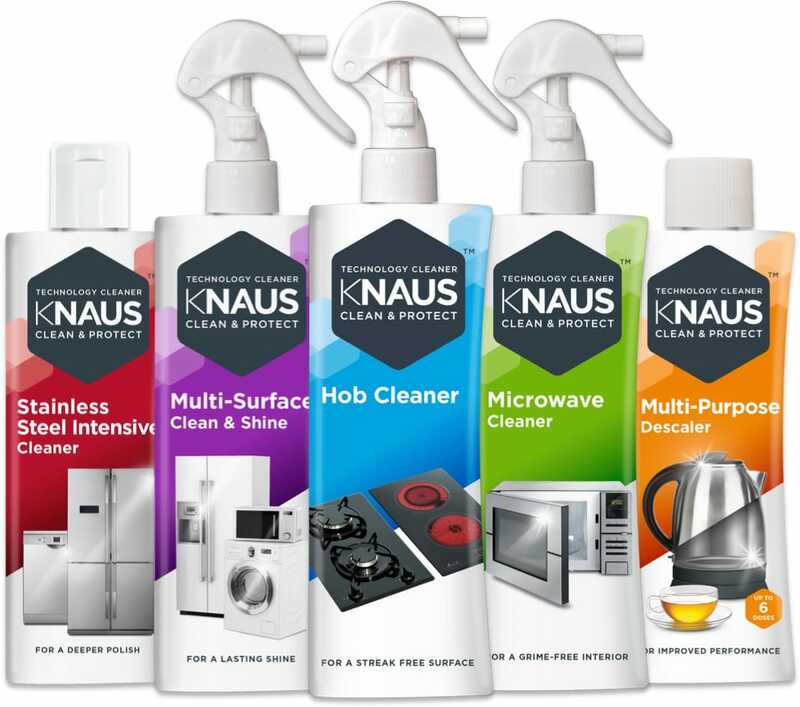 KNAUS™ Coffee Machine Cleaner (6 doses) can keep your coffee machine clean and protected for half a year. Can I use Multi-purpose Descaler in my dishwasher? We don’t advise it, on a small fraction of occasions this can damage the pipes in your machine. KNAUS™ Multi-purpose Descaler (6 doses) can descale 6 different appliances in your home. Do you need to clean your microwave? Microwaves (inside and out) are swarming with germs, both from leftover food bits and our own skin contact. A study led by microbiologist Charles Gerba from the University of Arizona found that the door handle on a microwave is one of the dirtiest surfaces in our kitchen. More bad news: The heating power of a microwave doesn’t sterilize its contents as well as you might think—a recent study published in Scientific Reports (found that microwaving a sponge actually leaves behind plenty of germs that can spread and make the sponge disgusting again. If the new food you’re microwaving is thick or an odd shape, it might cook unevenly (even with a turntable) leaving behind cold pockets for bacteria to thrive in, says microbiologist Julie Torruellas Garcia, associate professor in the Department of Biological Sciences at Nova South-eastern University. Always cover food if you’re using the microwave, it’s a lot cleaner and easier to maintain your appliance. It’s always best to check the manufacturers guidelines, but KNAUS™ products are specially formulated to be used on most appliances in the home. Can I put the Washing Machine Cleaner and Descaler products in the same wash cycle? No, this will counteract each of the products effectiveness. Run each product on their own cycles. Knaus Washing Machine Descaler (3 doses) can leave your appliance limescale-free for up to 6 months (4 months in hardwater areas).